This pirate-adventure Japanese manga is the best-selling manga of all time and has set a Guinness World Records for its unbeatable reputation—the most copies published worldwide for the same comic book series by a single author. 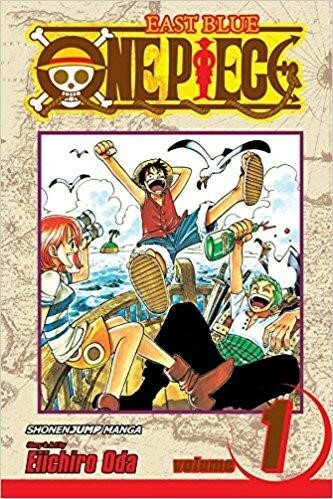 In 1997, Eiichiro Oda introduced Luffy and the Straw Hat Pirates to the world, enthralled everyone to keep in track in searching the world’s ultimate treasure—One Piece. One Piece has been adapted into various media, including anime television series, festival films, and video games, and has been receiving several praises and awards for ten consecutive years. What makes One Piece the all-time favorite are its unique story arcs, fun adventures, and remarkable value on friendship. Gardner Fox created a team of independent fictional heroes who received its title, Justice League of America in 1960. 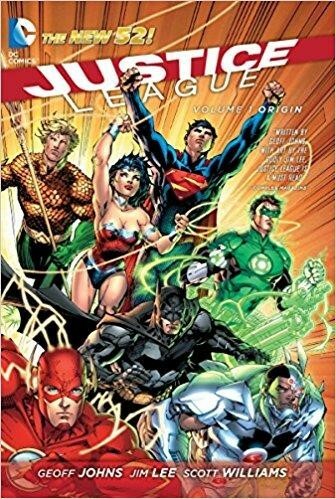 After the release of the third volume, it had its rebirth with its original title, Justice League. 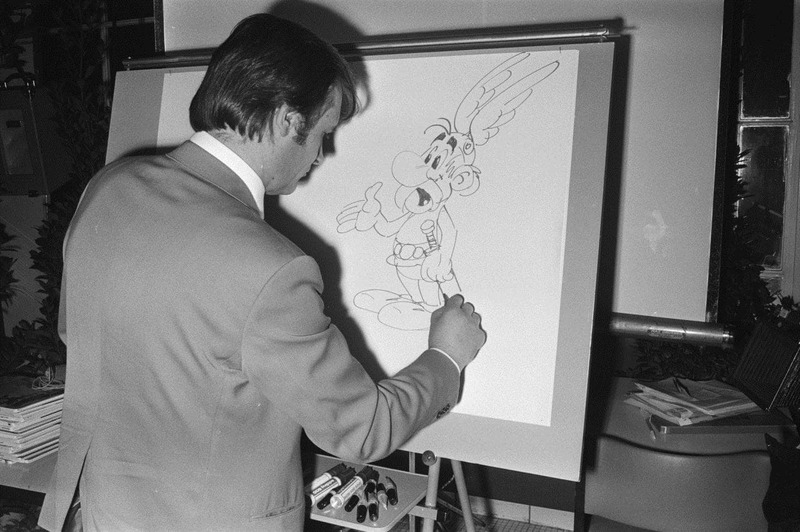 It has since then appeared in different media entertainment, including television programs, films, and video games. Justice League retained its popularity throughout the years by making various incarnations and subsections. Being one of the oldest superhero teams in comic books, Justice League has inspired everyone with its legacy of unity and prevalent justice. Stan Lee and Jack Kirby created a team named as “Earth’s Mightiest Superheroes” or what we know now as the Avengers. It has been widely featured on different media, including a number of direct-to-video films and animated television series, and has set numerous box office hits with its live-action films. 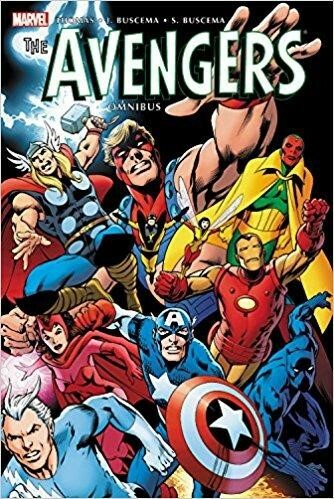 What makes Avengers notable to everyone is that amidst the team’s multiple disbands and deaths of some members, they remained to fight on the same side, on the same team. Another one of Stan Lee and Jack Kirby’s comic books introduces heroes with superhuman abilities also known as mutants—X-men. Overcoming critical acclaims, X-men has become Marvel’s top-selling comic title and one of the longest-running comic series of the history. 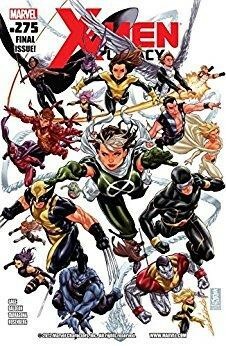 What makes X-men a different approach of good versus evil is that throughout the series its concept is focused on real-world conflicts experienced by minority groups—can be of religion, gender identity, or politics. X-men has left everyone with its legacy of maintaining peace and equality in the world. DC Thomson—a British publishing and television production company has issued the longest running British comic for children—The Beano. 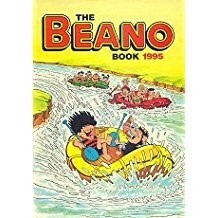 The Beano’s modified British pop culture and retained longstanding tradition of anarchic humor are the foundations to its success. What comic books are interesting so far? 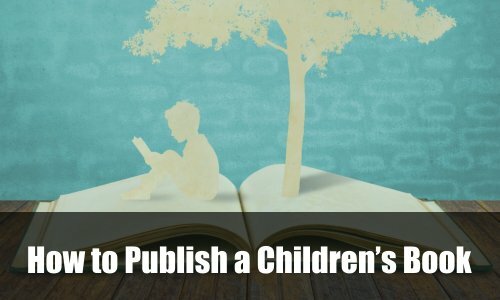 Or are you thinking of creating one of your own? 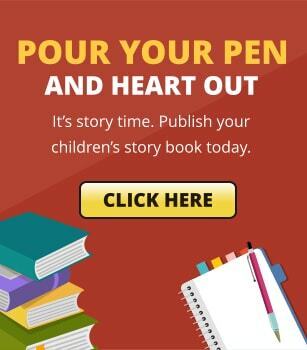 Let this be the start of your journey!